So my buddy was looking for new irons and ordered a set of these. Sent me a few pics to look at, so I thought I'd share them here. I have not seen these in real life before, don't even know if they are in the stores in Canada yet. 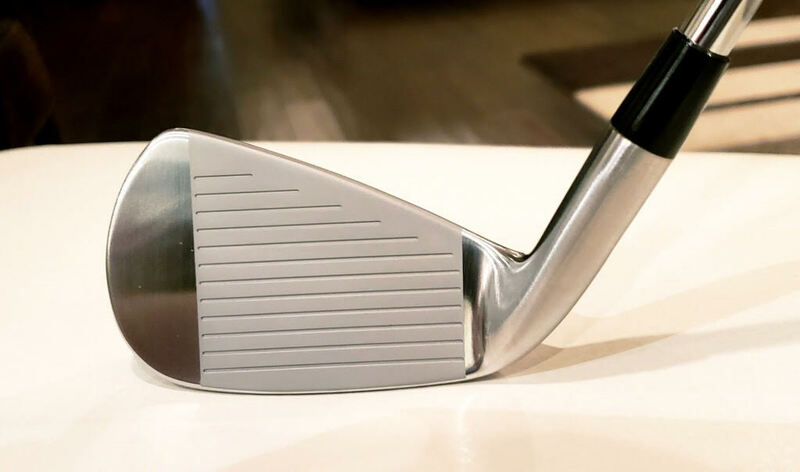 I've been looking at these irons online. Pluggedingolf.com gave them a great review. Unfortunately Bridgestone does not sell golf clubs in Canada, only golf balls. Bridgestone will be rolling those out to Club Champion in the US very soon. I have had a set since August and they are among the 4 best sets of irons I've played in the past 15 years. Any more reviews on these bad boys!! I picked up a set of Hf2's a few months ago, 5-Aw. They are very, very nice irons. The look at address is perfect for me, they have a forgiving soft feel and hit the ball nice and straight on target. I got them with the XP95 (S) shafts. I believe my iron swing speed is in 80-85mph range and I hit the 7 iron 150yds. I love these clubs.